What is crochet, you may ask. 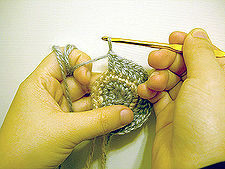 Well crochet is a process of creating fabric from yarn or thread using crochet hook. I have never tried to crochet before but if I ever need to, I can learn it here. 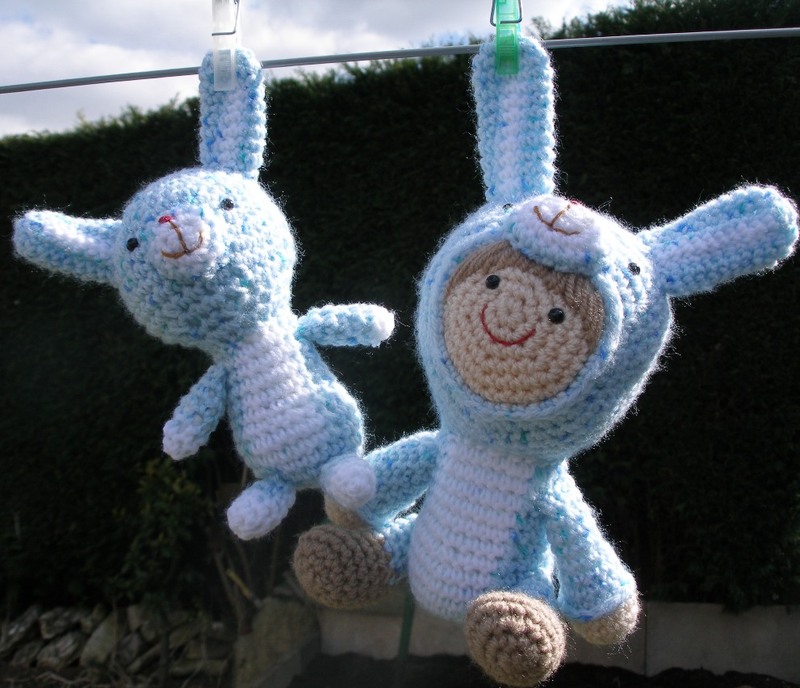 Maybe one day I will get the chance to crochet this pattern and own the cute blue boy with bunny ears.